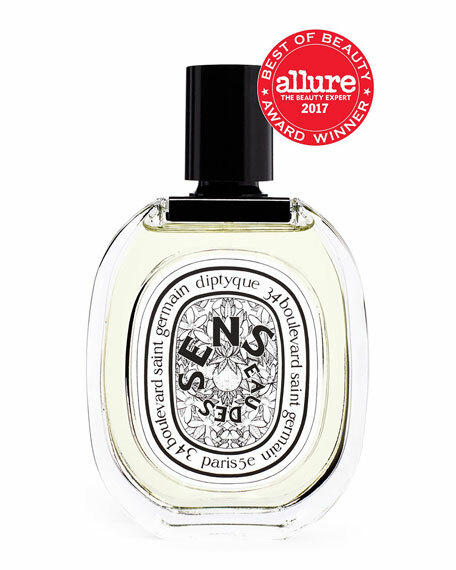 Eau des Sens confuses the senses, like a piece of music, radiating from the skin. 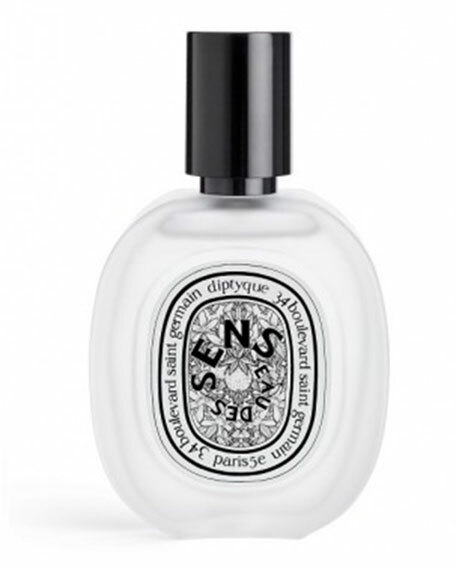 A vital vibration in a harmony of orange blossom, bitter orange, juniper berries, angelica and patchouli. 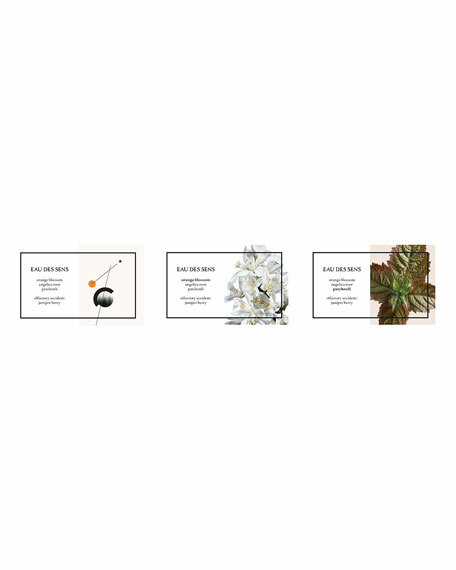 Eau des Sens owes its originality to the way it is composed. A bitter orange, in all its diversity, resonating with unexpected spicy and woody notes. A delight for the senses. Inspired by the orange blossom, Eau des Sens awakens the senses. Its originality can be attributed to its unique composition of bitter orange and unexpected spicy and woody notes. After washing your hair, rinse it with cold water to strengthen the capillary fibres. This will help your hair more effectively absorb the hair mist. Upon contact with water, this gel becomes an incredibly light and silky cleansing foam. Enriched with shea butter, it both perfumes and softens the skin. 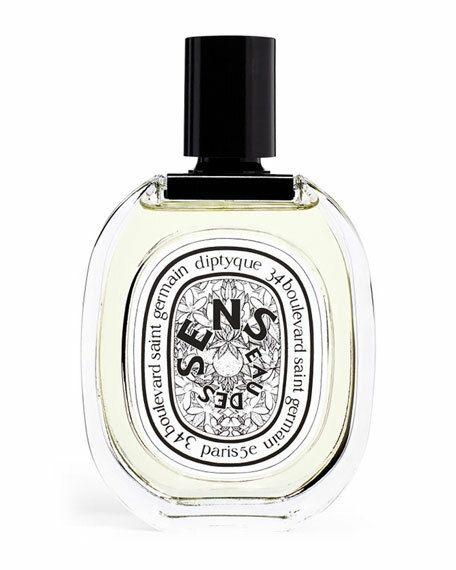 The fragrance's notes reveal themselves with intensity, as if your entire body were immersed in the heart of the perfume. 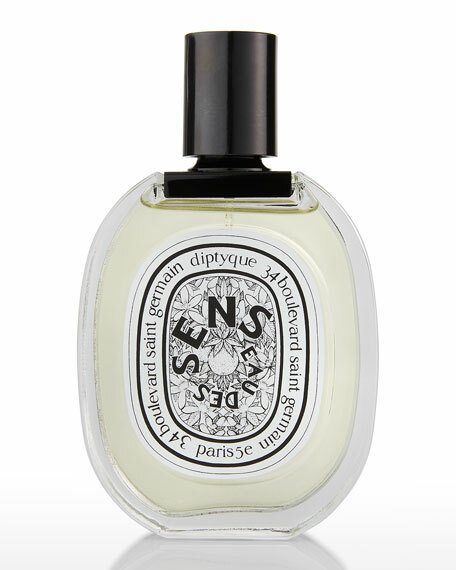 The scent of this gel will fill your entire bathroom, like an invitation on a journey.